Armchair discussions are where you unleash your inner armchair philosopher and explore intriguing or sometimes controversial topics through honest discussions and dialogues with 8 other curious souls. What will we be exploring in this session? 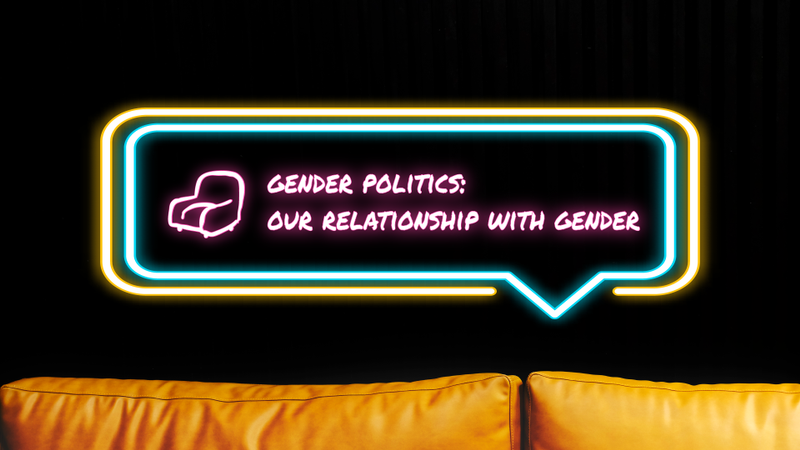 In this session, we are looking to explore what is gender to each of us, where does our idea of gender come from and is gender something that's imposed on us or is it something we design for ourselves? And the idea of toxic vs healthy relationships with our gender. Find out more about upcoming topics at the website.